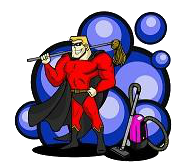 "We Will Meet All Your Cleaning Needs"
If you're considering hiring a North County, San Diego, CA janitorial service to clean your home or business, you'll want a company that can be relied on to take as good a care of your property as you would. At Clean & Easy Janitorial Service, we understand that your property is an important investment, one you're dedicated to protecting. Know that our goal is to do the same. When you need help keeping your property up to your cleaning standards, our North County, San Diego, CA janitorial service is just a phone call away. At Clean & Easy Janitorial Service, we strive to offer prompt project completion and quick responses to your questions at all times. Nothing is more important to us than your satisfaction. 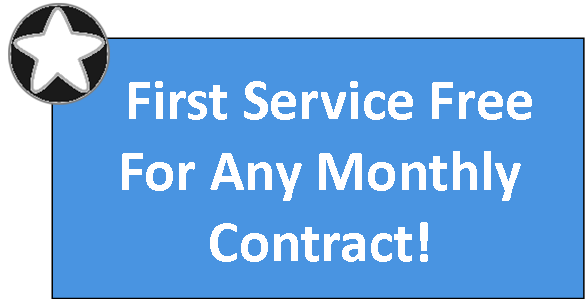 Contact us today to request additional information, to let us know how we can best serve you, or to schedule an estimate for your project.